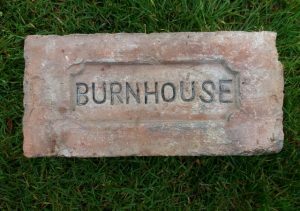 Found by Elaine Hall at New Hailes, Musselburgh. 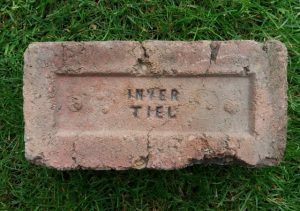 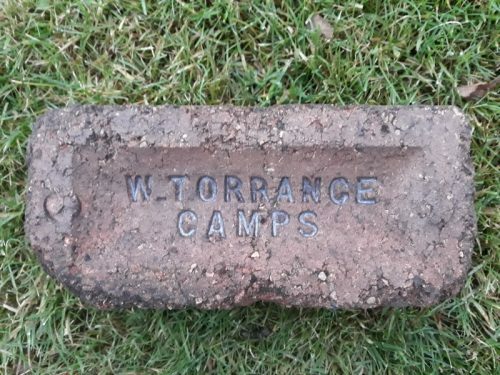 William Torrance – Brickmaker and Lime Burner, Inverteil Road, Kirkcaldy. 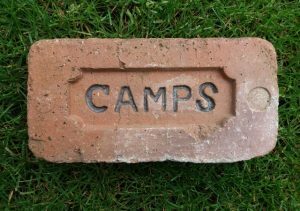 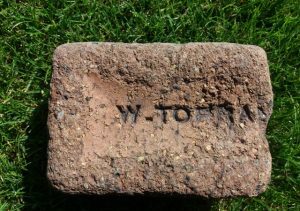 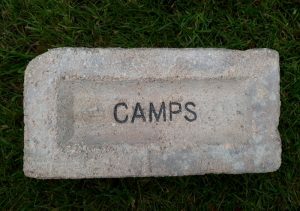 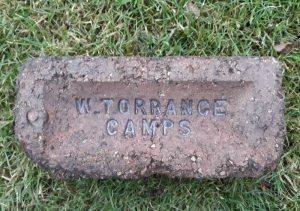 W Torrance, brick and lime master, Camps Lime works, Wilkieston, Mid Lothian.